1) Check your smoke and carbon monoxide detector batteries. 2) Deep-clean carpets and rugs. 3) Run a hot cycle with vinegar through your dishwasher and washing machine. 4) Dust behind appliances and clean refrigerator coils. 5) Hire an HVAC technician to check your air conditioning unit(s). 7) Perform an exterior inspection of your roof. Look for displaced or missing shingles. 8) Check exterior siding for missing paint and touch-up as needed. 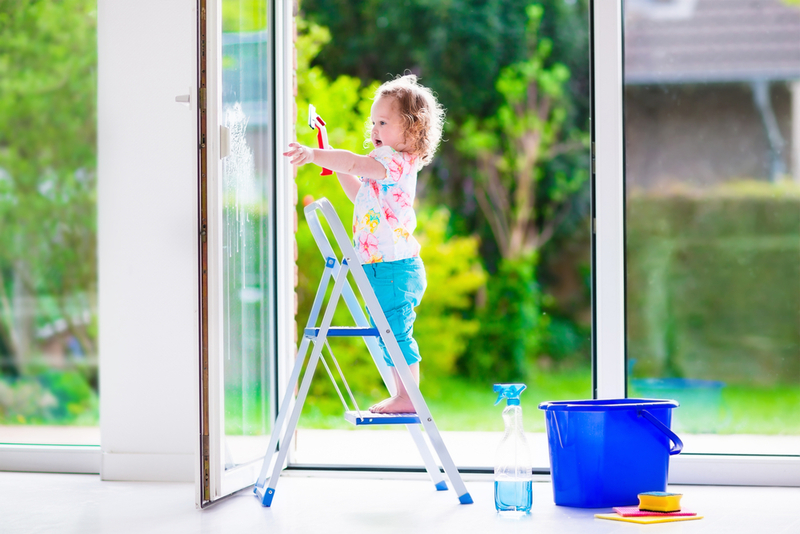 An ounce of preventative spring home maintenance goes a long way, especially in extending the longevity of your home’s systems. If you have questions, or if you’d like a complimentary home market analysis (no selling, just helpful information for you and your family), reach out to me anytime: (512) 694-9769 or Mike@MikeFreemanProperties.com.